Christmas is only a week away and I thought I’d take the time to give you some gift ideas for Bitcoin lovers or even for complete newbies who want to get into Bitcoin. 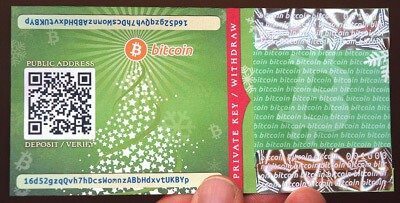 Probably the most popular idea for a gift is a Bitcoin paper wallet loaded with a small amount of Bitcoins. Even if you don’t know how to create one, this Christmas paper wallet generator is a great resource. It explains the process simply and the whole thing takes like 5 minutes or so. BCTip is a website that allows you to send someone else a Bitcoin tip. It’s different from the paper wallet as the Bitcoins are stored on the website and not on any wallet. In the end you send out a link that allows the recipient to redeem the coins. This will probably be more suited for people who know a little bit about Bitcoin and how to use a Bitcoin wallet. 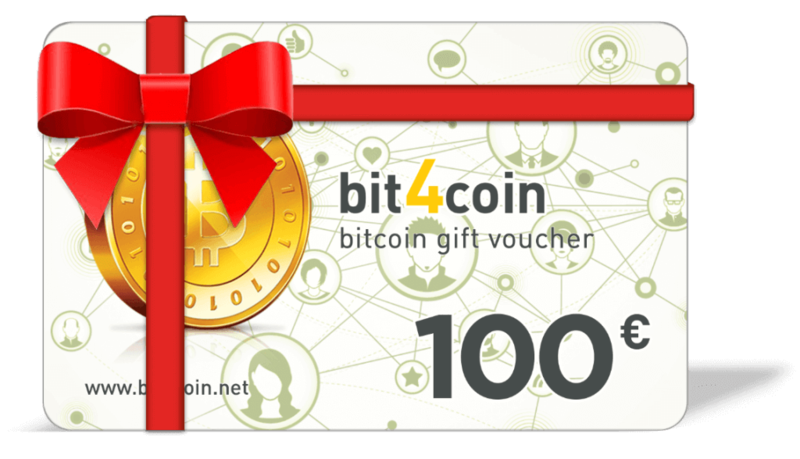 Another great option is to buy a Bitcoin gift card that will be sent by mail or BitGreet for sending personlized Bitcoin greeting cards. 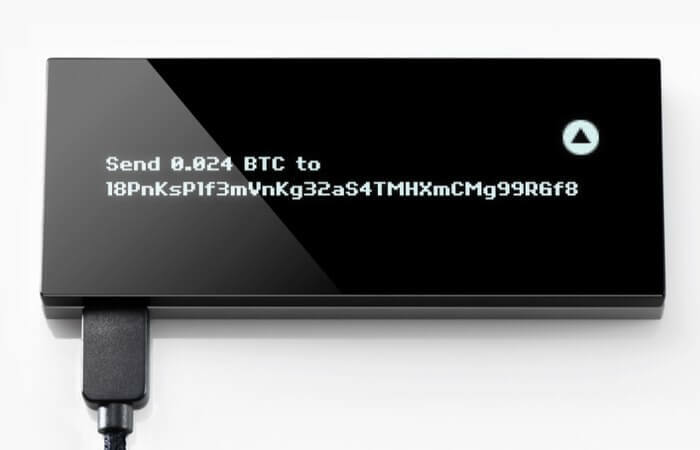 There are many options for Bitcoin hardware wallets out there today. The most notable ones are TREZOR, Ledger and lately also Keepkey. Their price range is from $30 (Ledger Nano) up to $239 (Keepkey). If the person you’re buying this for is a Bitcoin lover this could make the perfect gift. There’s always the old fashioned way of buying a cool Bitcoin T-shirt, an Apron, a Keychain or even a tie. Some of the websites that supply these types of merchandise are Cafepress and Zazzle. Mine small amounts of bitcoin to facilitate development of Bitcoin applications and to purchase digital goods. There’s been a lot of hype about the “Bitcoin Computer” and the company (21 inc.) is one of the most talked about lately. 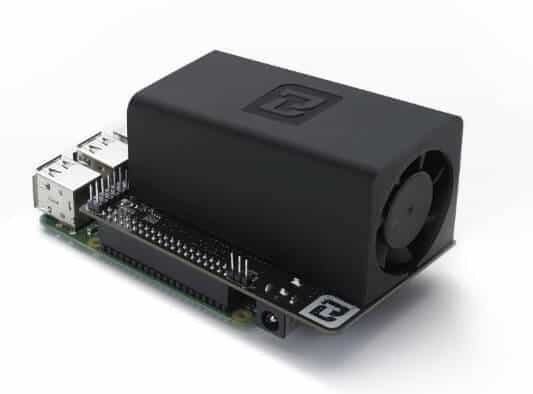 This gift is suitable for highly advanced users who know how to interact with the Bitcoin protocol. 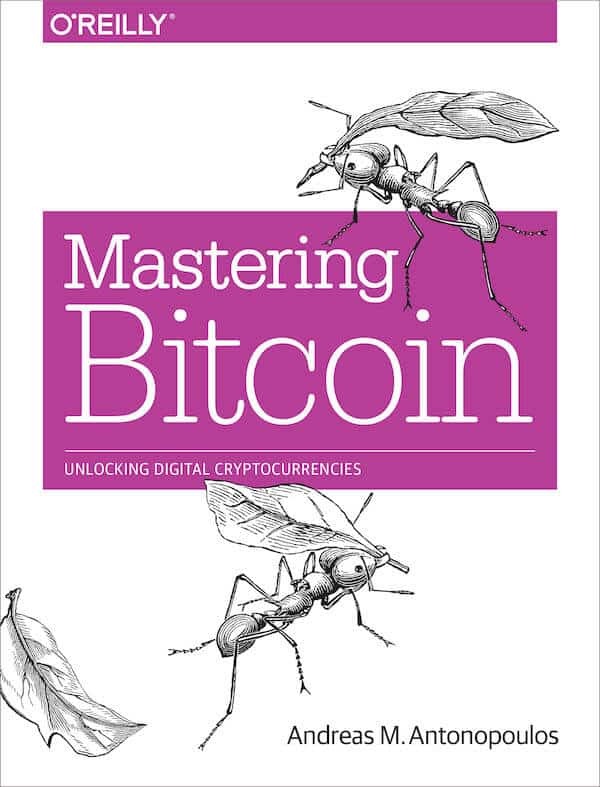 Mastering Bitcoin was written by Andreas Antonopoulos in December 2014 and has received great reviews ever since. The book will teach you how cryptographic currencies work, how to use them, and how to develop software that works with them. 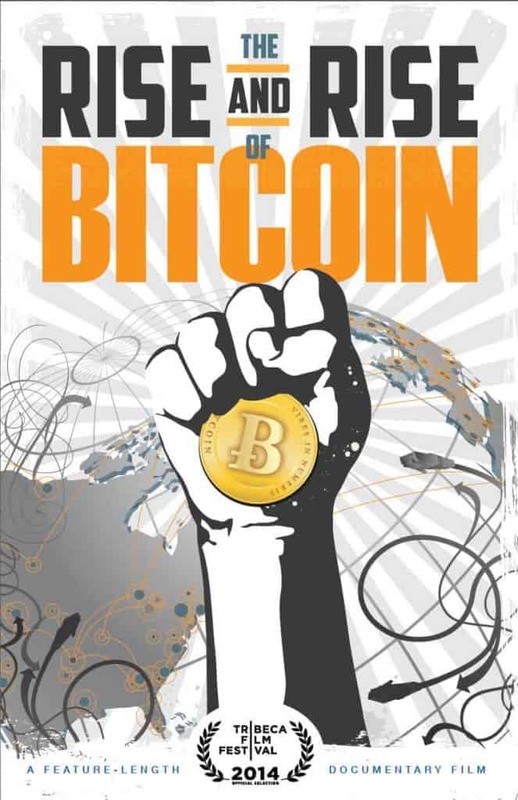 The first few chapters are also suitable as an indepth introduction to bitcoin for noncoders. The movie comes in DVD format or can also be rented or bought to watched online. It explains the story of Bitcoin. It was released a few months ago (August 2015) and reviews the main events that happened with Bitcoin form its inception up until the beginning of 2015. It has gained many positive reviews among the community (myself included). Have your own cool idea for a Bitcoin Christmas gift? Tell us about it in the comment section below. 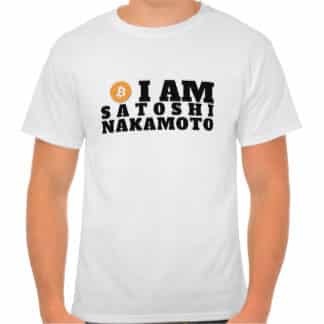 We make custom designed Bitcoin shirts, hoodies, and (soon enough) hats. We’d love to be added to your list.